On some JC BSI unit FVDI/AVDI corrupts the flash when it read it.It writes a new flash to enable it to read the EEPROM,then when it tries to put original flash back it fails checksum because it is corrupt & then leaves BSI deal in boot mode. I don’t believe adding power by jumpleads etc. makes any difference whatsoever as reported by others on here. There are just some versions of software that it always seems to corrupt. Even if you read the flash before reading pincode it will be corrupt. THE FLASH IT READS IS STORED IN MY DOCUMENTS FOLDER / ABRITES software for ID ******/psa. This will vary slightly depending which version of windows you are running but look in my documents search for psa or maybe view by date modified & it will be obvious. The problem is you need an undamaged flash at this point. There are some available on here & other forums. I have not been able to find a few anywhere. Do NOT write the flash or it will wipe the eeprom & need to be reconfigured. 1. Find your flash id by opening bsi with fvdi & get 4 digit software signature. Then obtain a good file with this id. 3. 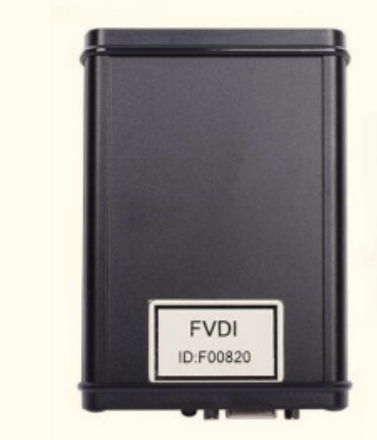 Perform the pin read again with fvdi & it will work correctly, give you the pincode then the car will come back to life. You can then program keys or whatever you wanted to do in the first place. 4. As long as you keep the good file in its location & write protected fvdi will always work ok for any bsi with the same software signature.